What is a FODMAP-Elimination Diet? 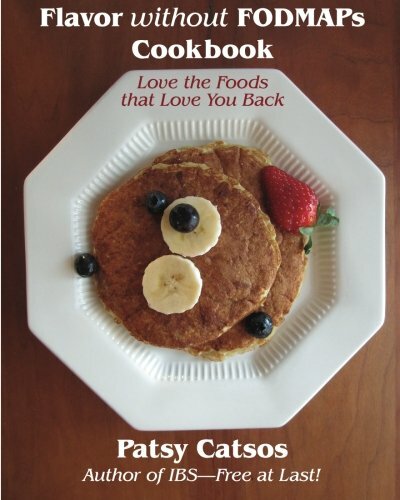 Get trained to be a FODMAP dietitian at one of Patsy Catsos’ 2019 workshops. CDR pre-approved for 6 CPEUs. 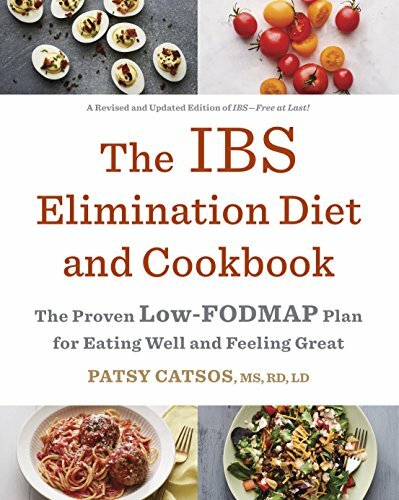 Welcome to the IBS-Free Digest! 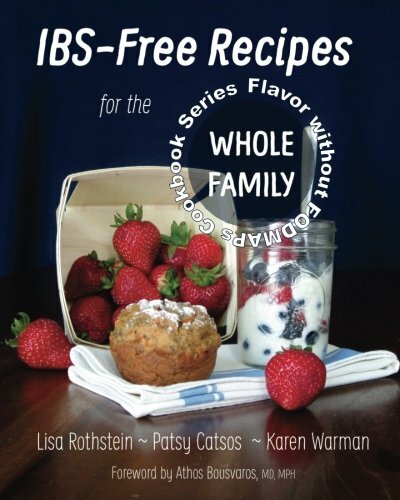 Welcome to the IBS-Free Digest! Providing the keys to Low-FODMAP living. Dress up your taters with our lovely, bright green homemade pesto. Ordinary pesto or garlic-mashed potatoes aren't suitable for low-FODMAP diets, but you don't have to go without! We earn a commission from sales made through the links on this page. Jul 18, 2018 FODMAPs and Soy: Why so Confusing? Apr 20, 2018 Corn, Beans, and Rice: Where Do They Fit on Low-FODMAP Diets? Apr 21, 2014 What about Cocoa Powder and Chocolate? Aug 8, 2017 Smoothies: Easy Meals or FODMAP Bombs? Apr 22, 2019 Is Sucralose OK on a Low-FODMAP Diet? Jul 7, 2017 After the FODMAP Elimination Diet: Should I Try Enzyme Supplements? Apr 4, 2017 Research Update: Are Fructose Breath Tests Useful for Diagnosis or Treatment of IBS? Mar 20, 2019 Converting U.S. Recipes for Use in the U.K.
Sep 14, 2017 How Long Should I Stay on the FODMAP Elimination Phase? May 14, 2015 Can Adding Glucose Improve Fructose Absorption?